MWM NEWS BLOG: Beach Sage. 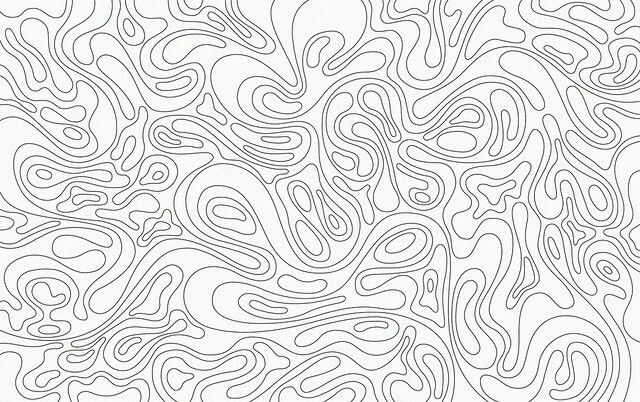 I was commissioned by my friends at DesignMilk, in collaboration with the good folks at Method, to create this Desktop Wallpaper inspired by their new 'Beach Sage' product range. A fun project with an open brief, essentially asking me to depict what comes to mind for me when I think of the scent of sage, the taste of salt water, the sights to be seen where the ocean meets the shore, and the feeling of sand at my feet. 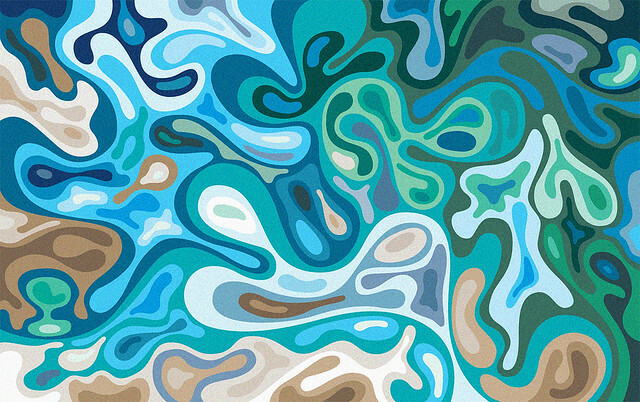 After some explorations of various abstract landscape ideas I settled on this groovy ripple effect design that celebrates the colors of fresh sage and a coastal palette, as if the viewer is looking into a reflection at water's edge. Thanks much Jaime and Team! Learn More & Download Desktop Wallpaper.